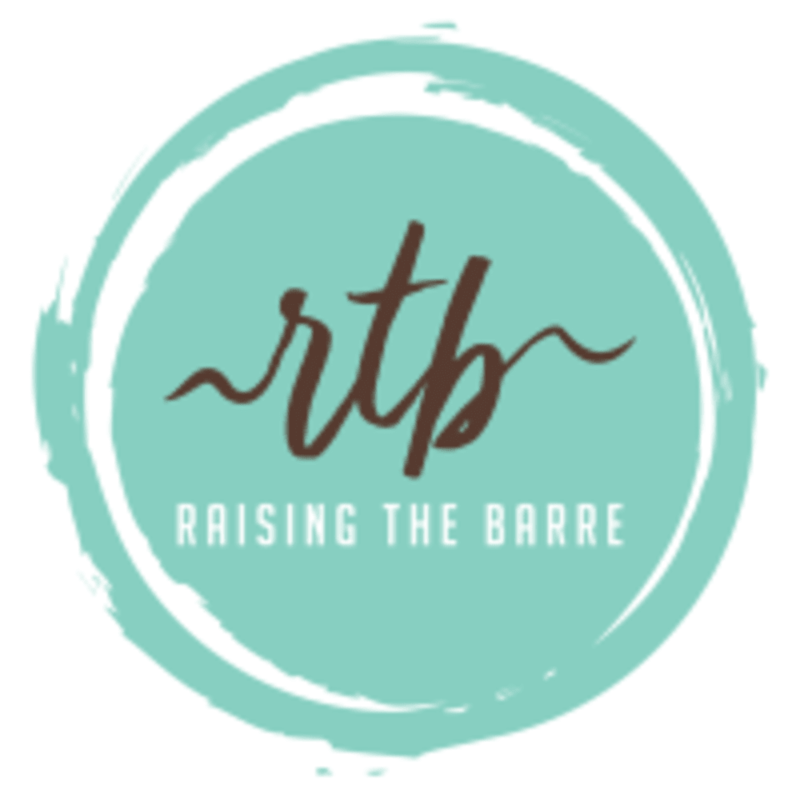 Start taking classes at Raising the Barre and other studios! Enjoy a fun, upbeat barre class focusing on your favorites..."Planks and Plies" with us on Feb. 9th at our Hazel Parker studio. All fitness levels welcome. Planks and Plies will benefit Florence Crittenton home for teenage moms. Option to bring $10 as a drop in rate or bring some items to donate to the girls "Wish List" and enjoy class for FREE (Wish List posted on our Facebook page @RaisingtheBarreCharleston)! Barre with us for a purpose! There are no upcoming “Planks and Plies (Hazel Parker)” classes on this day. Wear what you like to work out in and can move easily in! Socks are optional. If you have a mat, please bring it.